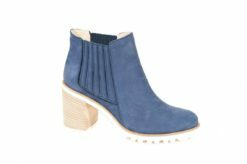 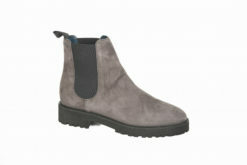 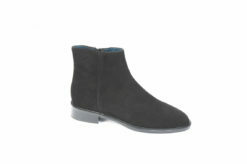 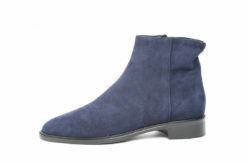 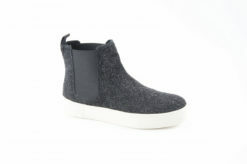 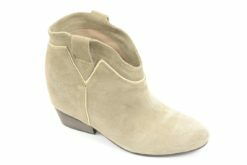 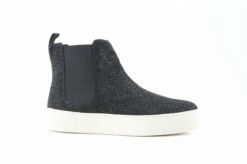 SKU: Ble-501 Category: Ankle boots Brands: Luca. 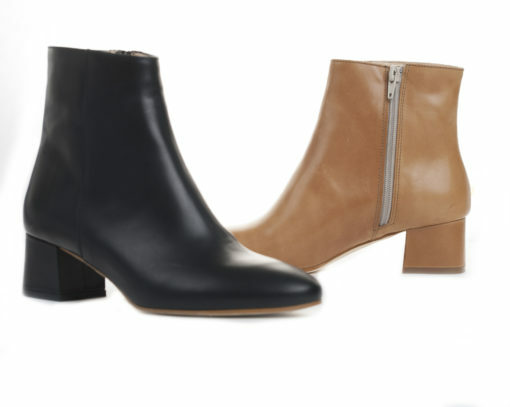 Ankle boots in leather with heels. 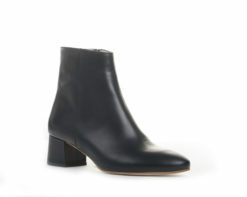 Ankle boots in leather Sax. 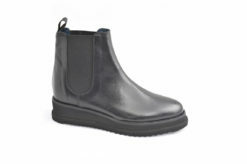 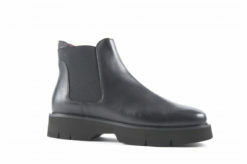 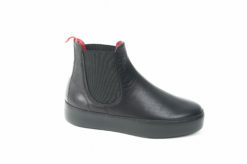 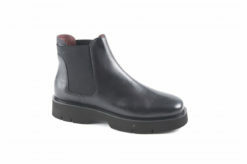 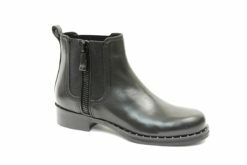 Ankle boots in leather black with zip. 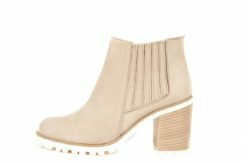 Ankle boots in nabuk with medium heels. 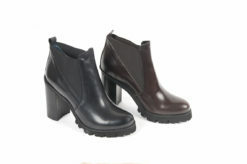 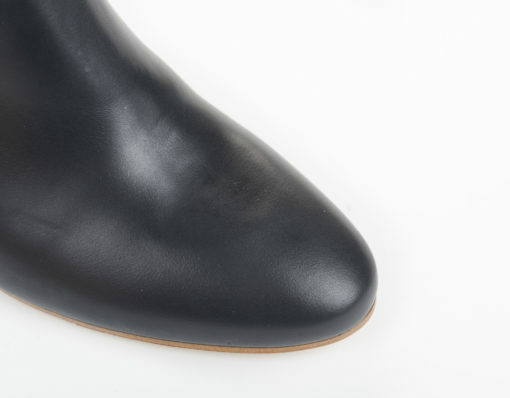 Ankle boots in leather Frau. Ankle boots Janet and Janet in suede.